Steward Ingram & Cooper has occupied the same suite in the same building for over 20 years and had never worked with a tenant broker. With Landlord favorable market conditions at the end of their term, Steward Ingram & Cooper decided to engage Rich Commercial Realty given RCR’s reputation for helping tenants with understanding the market and exploring their options so that they make an informed business decision. After assessing the needs of the firm, RCR combed the market to consider new options for lease. An analysis of the market proved that staying would likely be the best fit so long as some needed interior modifications and a refreshed look in reception and conference areas could be achieved. The waiting area was transformed into a more welcoming, yet private environment for visitors waiting to have consults. An overhaul of the break area was made to enlarged it and offered a pleasant space that was easily accessible to all staff and created a space for more collaboration. 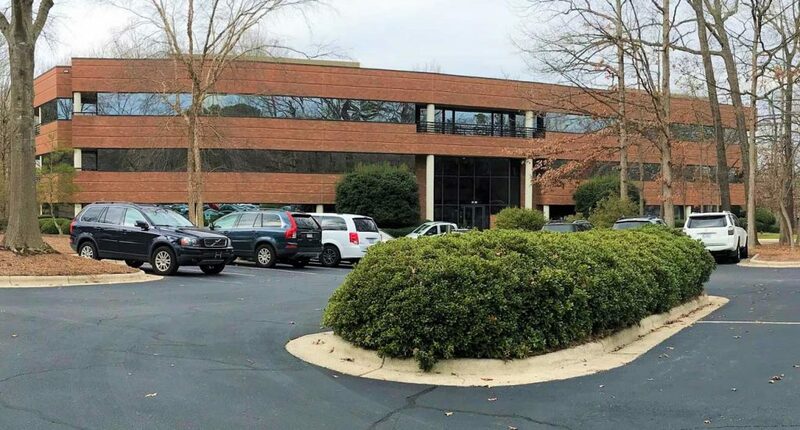 RCR was able to negotiate favorable economic terms along with having the Landlord make these improvements to the space so that there were no out of pocket costs to the tenant. A thorough planning process allowed for the work to be completed during the time of the year that would not disrupt tax filing season.